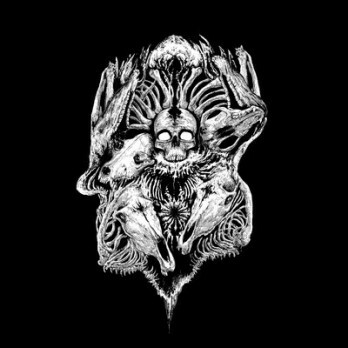 After pummeling listeners with 2011's "The Dagger and the Chalice," Finland's Corpsessed is back with two more tracks to totally annihilate with their weighty brand of death metal. Two versions available: black vinyl and red/black marble vinyl. Cover art by Danille Gauvin.